Read & Pick is an innovative program that combines picking with your young child and listening to a story highlighting that crop. 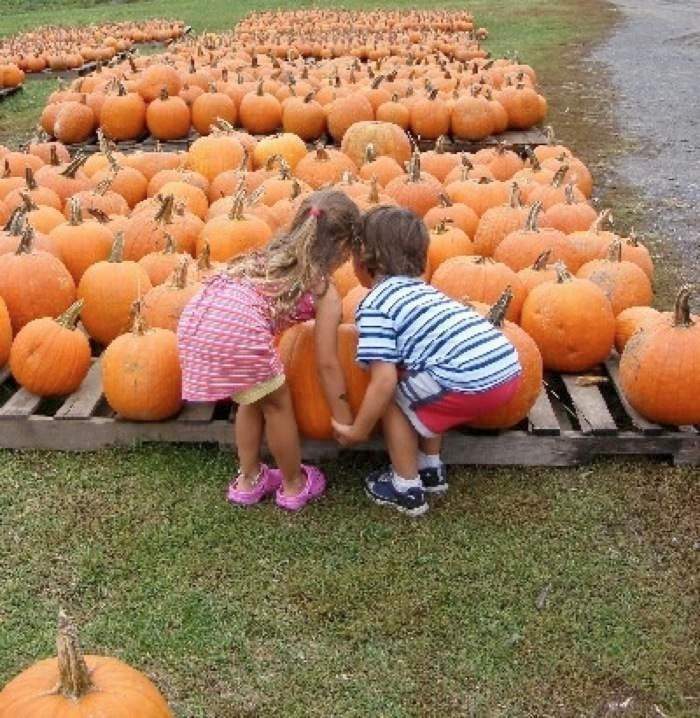 Parents and young children (ages preschool to 8 years) are welcome to celebrate everything wonderful about gourds and pumpkins. We will be reading two books about pumpkins. Then everyone will pick his or her own decorative mini-pumpkins and gourds. The cost is $8.00 per child and includes the gourds.